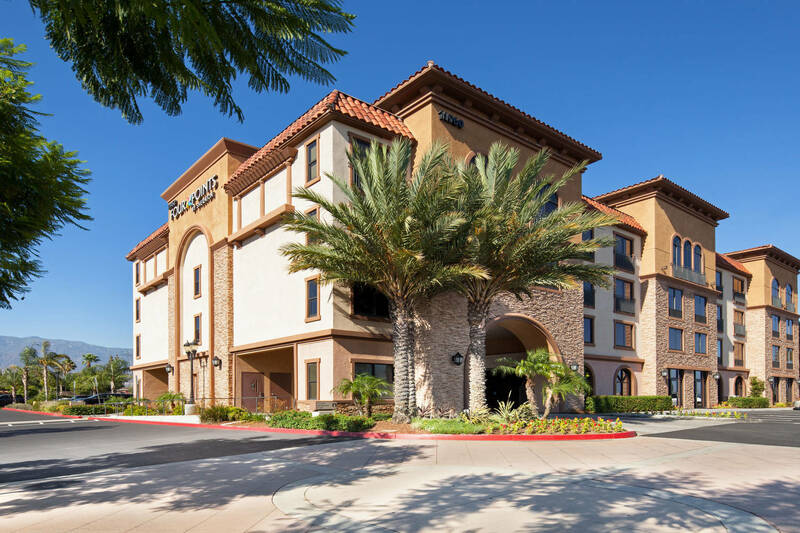 Located on the famous Route 66, Four Points Ontario-Rancho Cucamonga provides convenient access to Victoria Gardens shopping center, Auto Club Speedway, and many corporate offices. 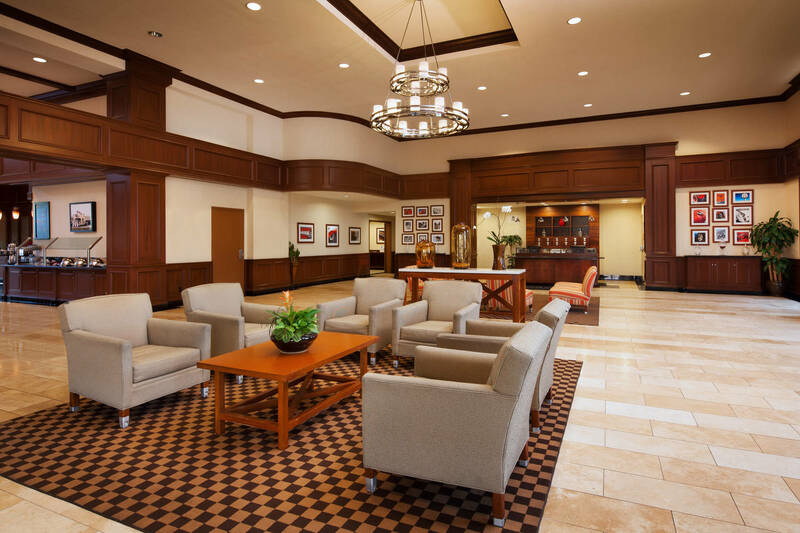 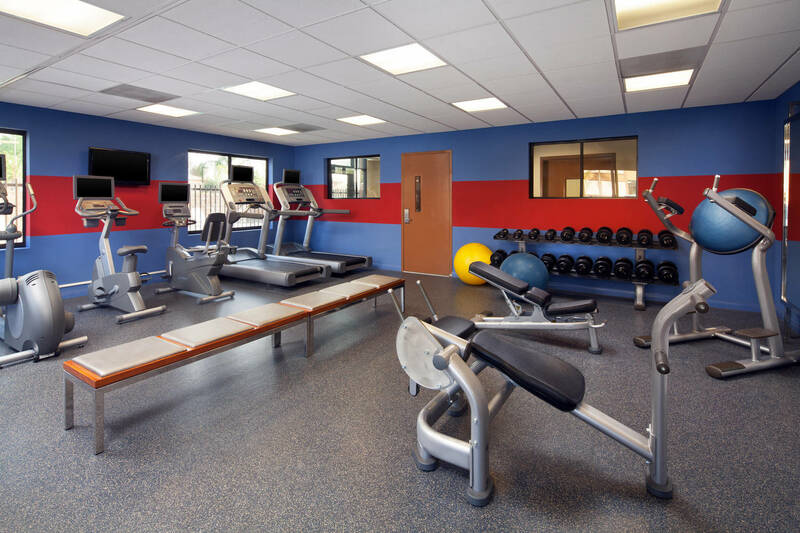 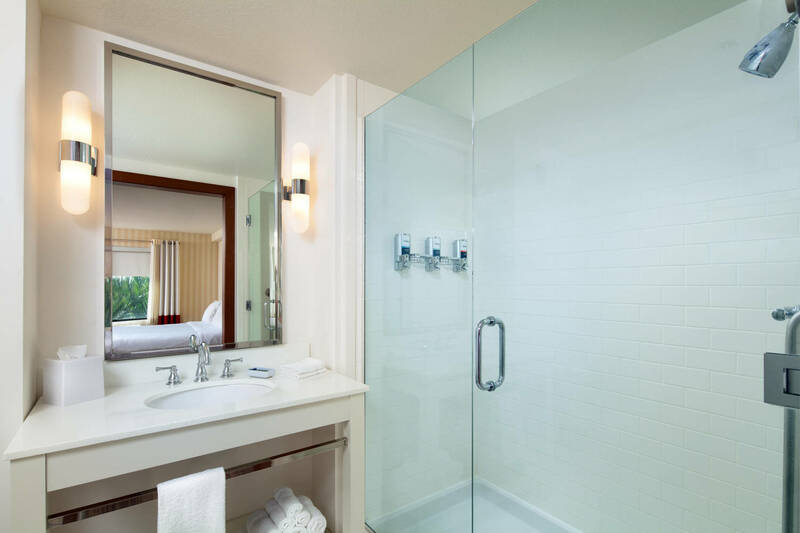 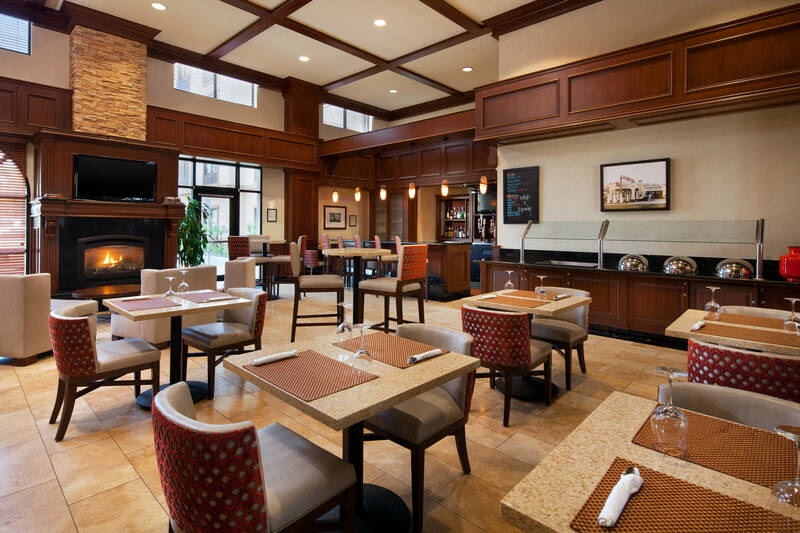 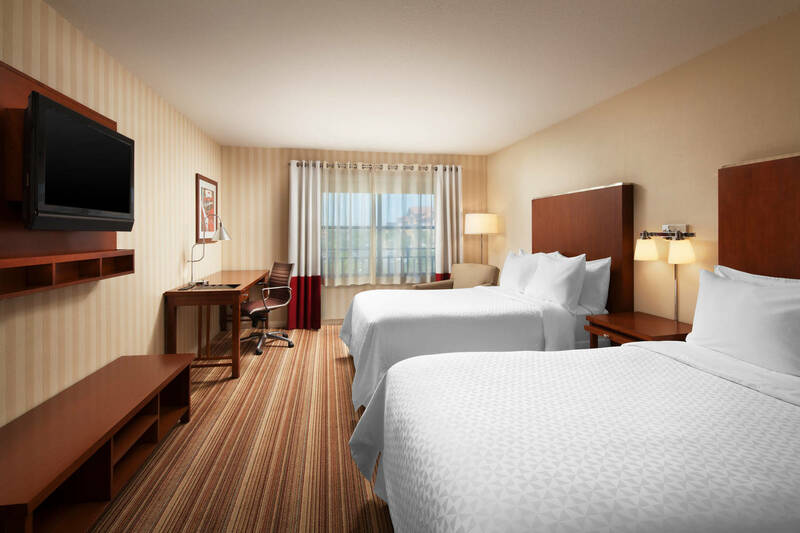 Plus, we're only seven miles from the Ontario International Airport (ONT), perfect for both work and play. 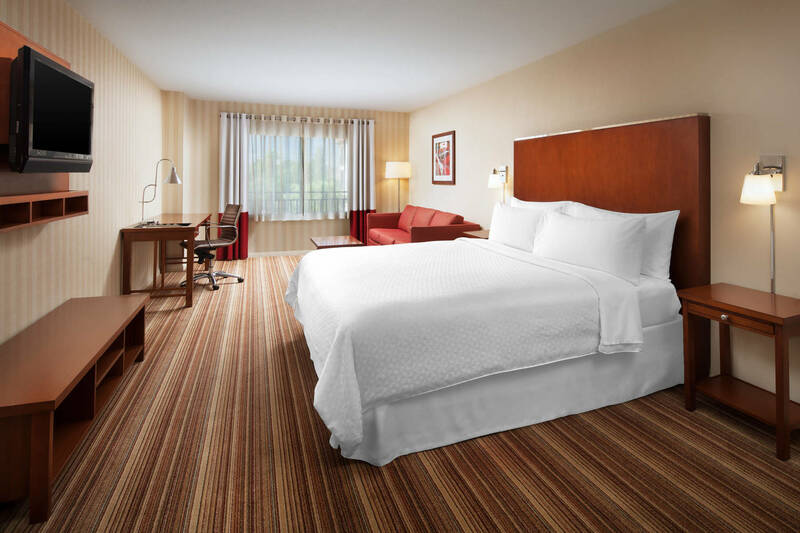 Each of our 118 spacious guestrooms feature a Four Points Signature Bed, fast & free WiFi, and free bottled water. 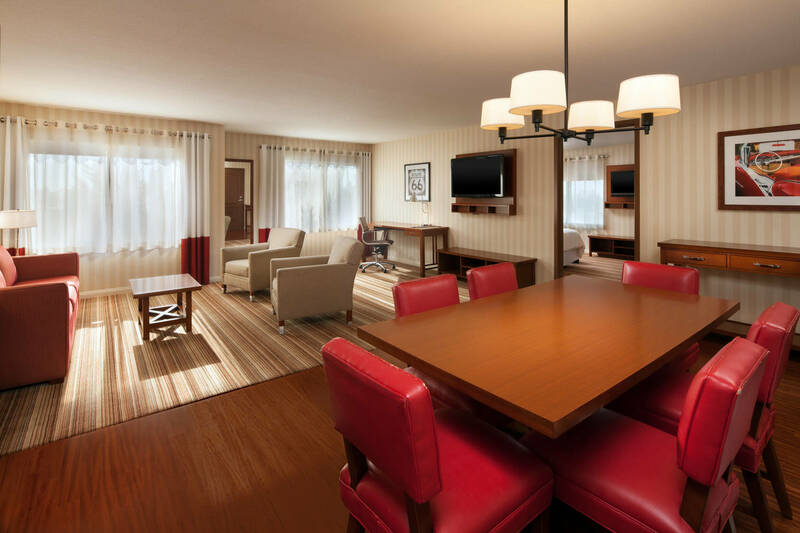 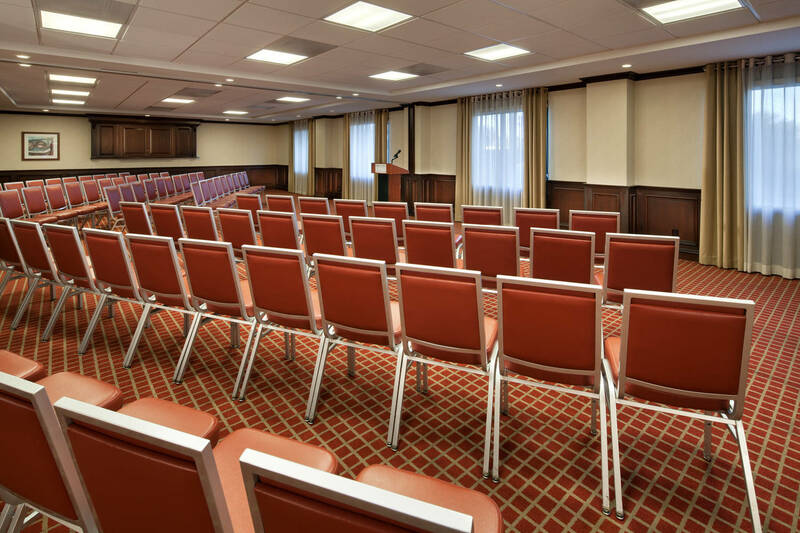 Whether our guests are here for a weekend getaway or special event, this stylish Ontario hotel will exceed their expectations.